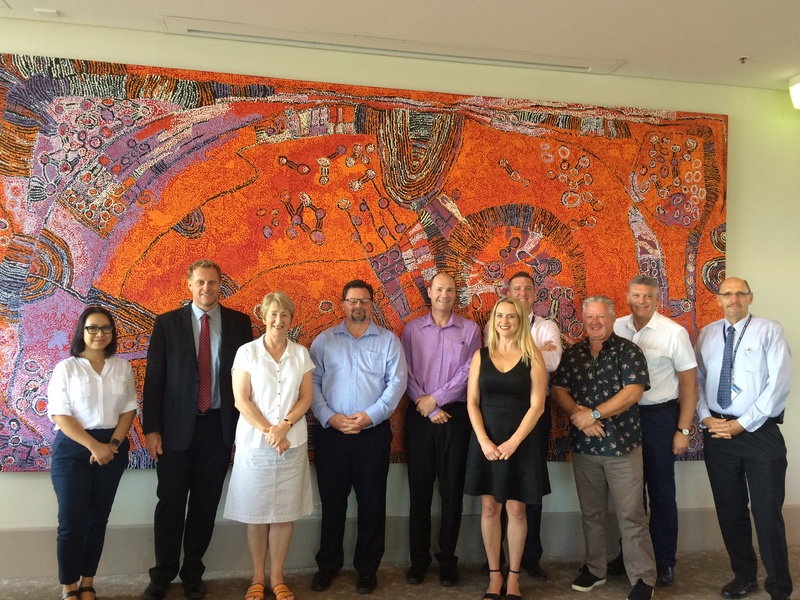 A huge thanks to our members in Queensland for hosting our Chair, Trevor Jones, and COO, Bernie Duncan, last week, especially Nick Van Pooss at QUT, John Skinner at Bond University and Garry Tyler at University of Queensland, for all their time and kind hospitality. The meetings were all very productive and it was interesting to see that we have so much in common. We hope to continue sharing information and welcome some of our Aus members to conference in future.